The Adjust-A-Wings reflector defender combines high-end technology with maximum functionality and esthetics. 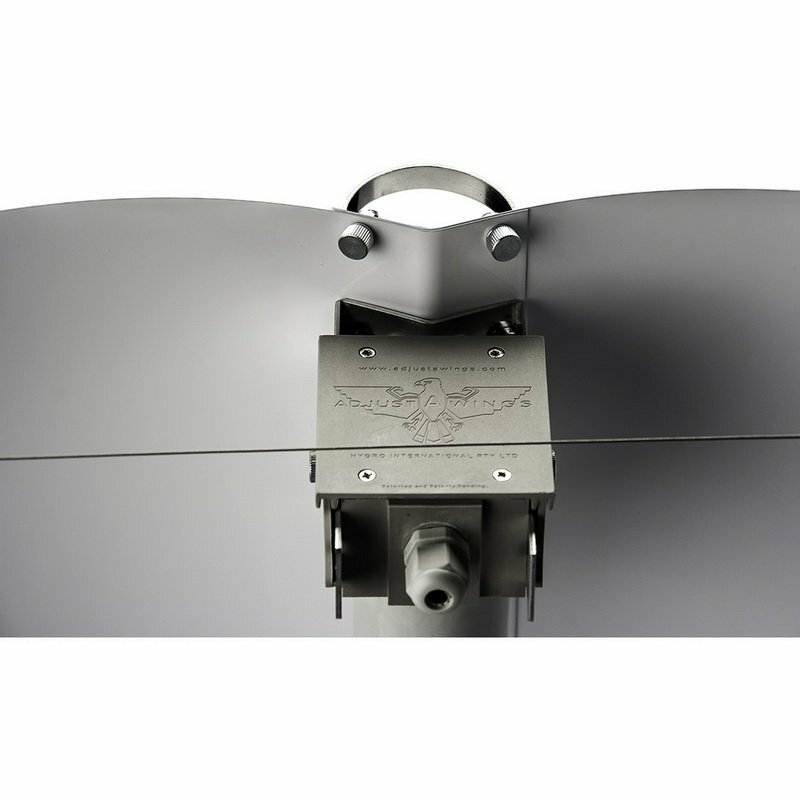 The variable double parabol is made of very robust, yet flexible H18 airplane aluminum and makes an optimal focusable illumination possible. The white polymer coating is extremely heat resistant and creates a very diffuse and evenly distributed light. This results in higher growth and yields. 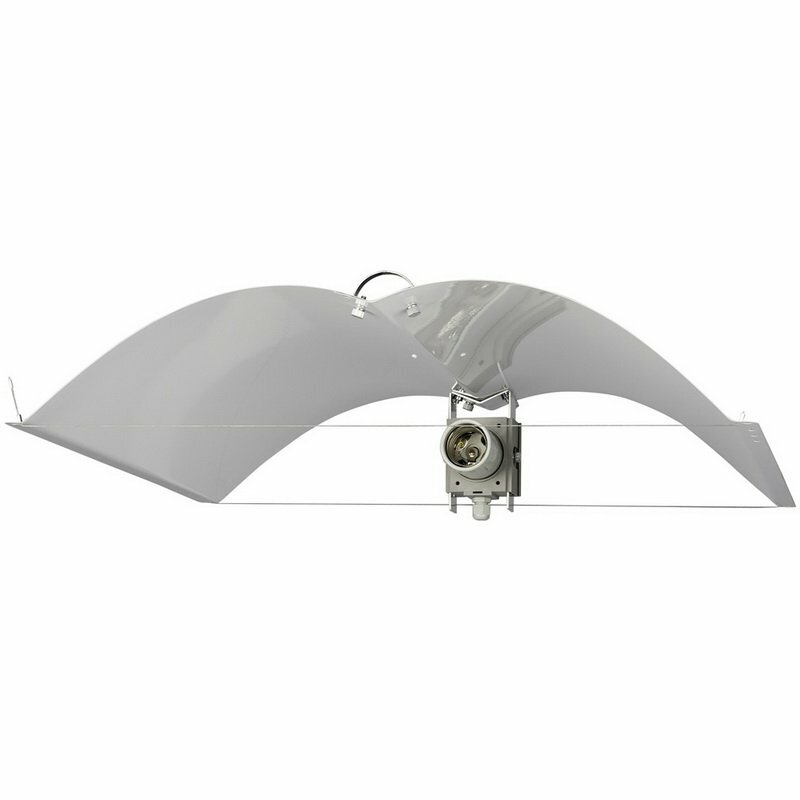 The defender in white is a high-performance reflector for an affordable price and can be used in almost every cultivation rooms or tents. 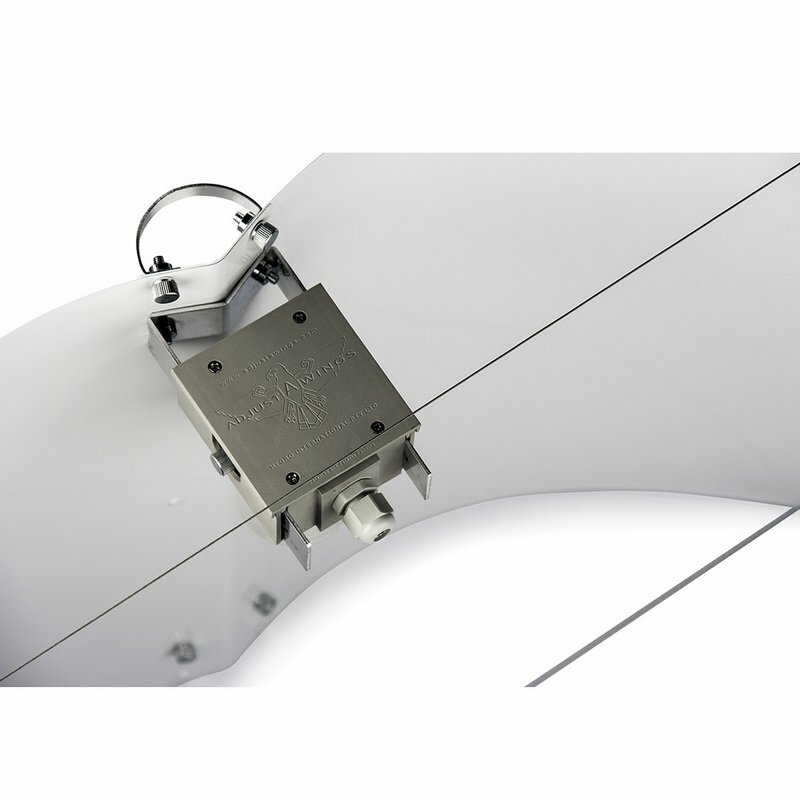 Thanks to numerous adjusting possibilities and extraordinary quality, it offers, in comparison to other reflectors, more power, efficiency, and productivity. In combination with the functional design, the defender can be mounted without tools, easily disassembled or replaced, and stored space-saving. 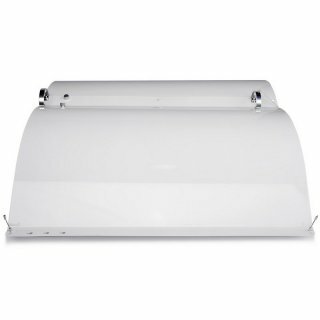 The size of the illuminated space with a 400 watt light would be either 120x80 cm or max 150x100 cm. 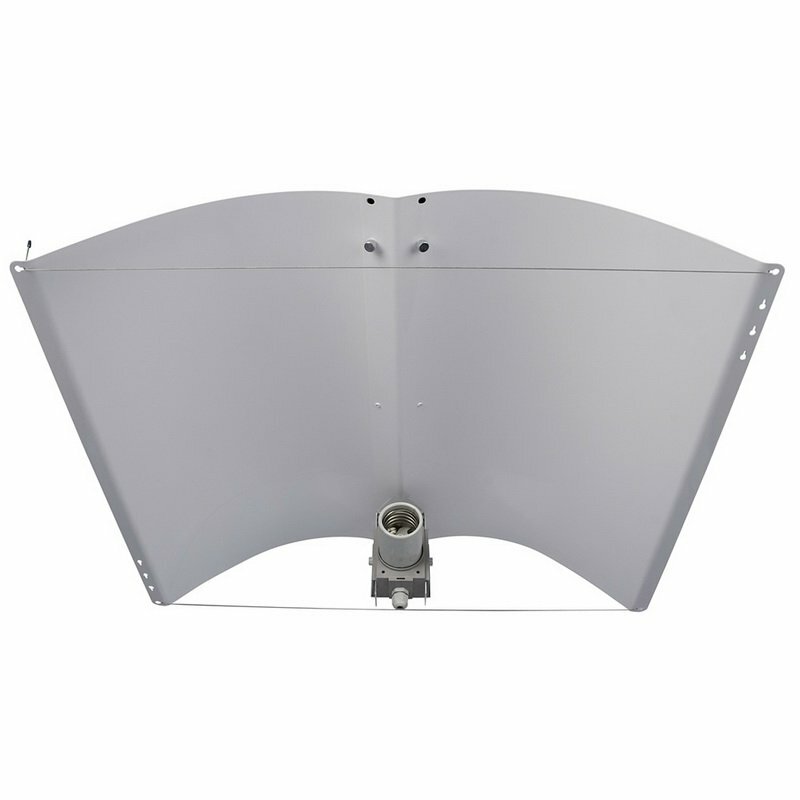 With a 600 watt bulb, the reflector can optimally be used for a space of 150x100cm or 180x120cm.